Living Under One Sun exists only with the support of our Volunteers, Partners, Donors, Foundations and Grant Making Trusts. Your contribution can make the difference and have a positive impact on the Community. Our Spacehive Campaign Reached its Goal! 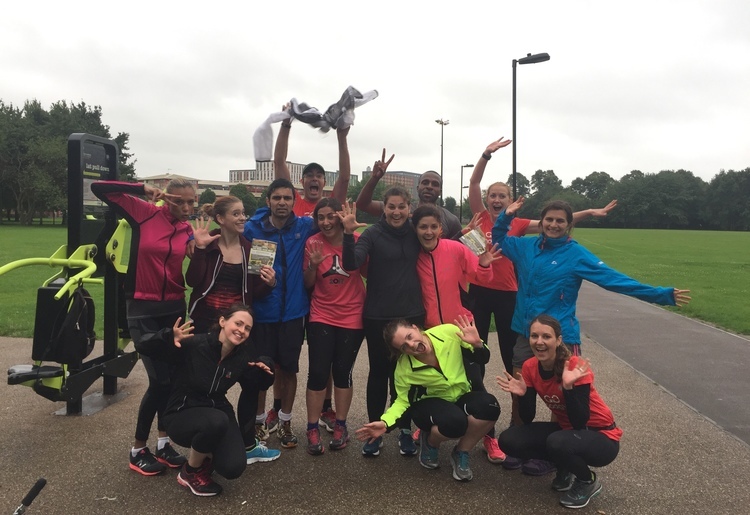 GoodGym Run for Cafe Connect! 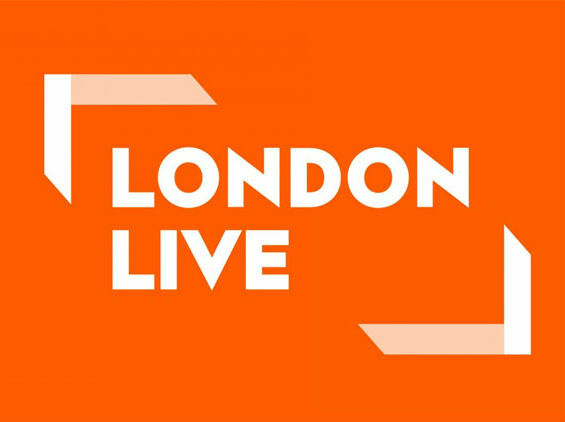 LUOS on London Live News! 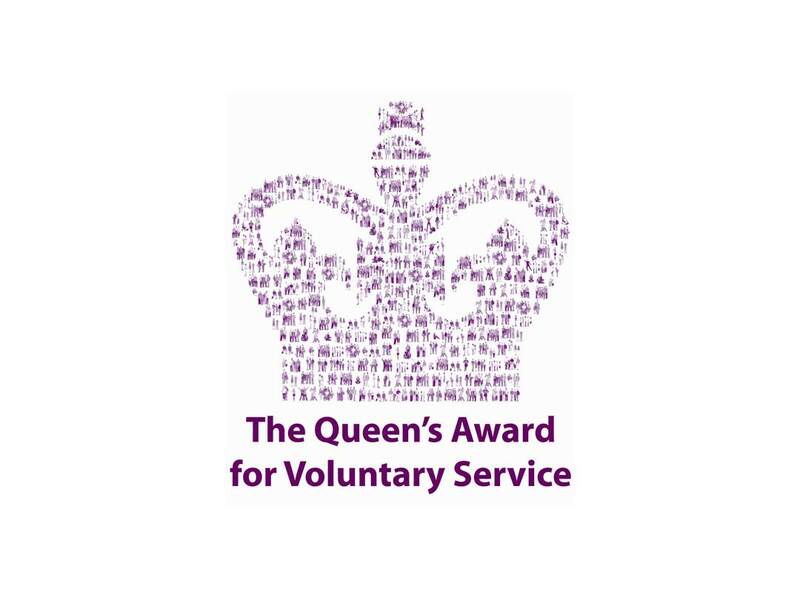 The Queens Award for Voluntary Service goes to LUOS! 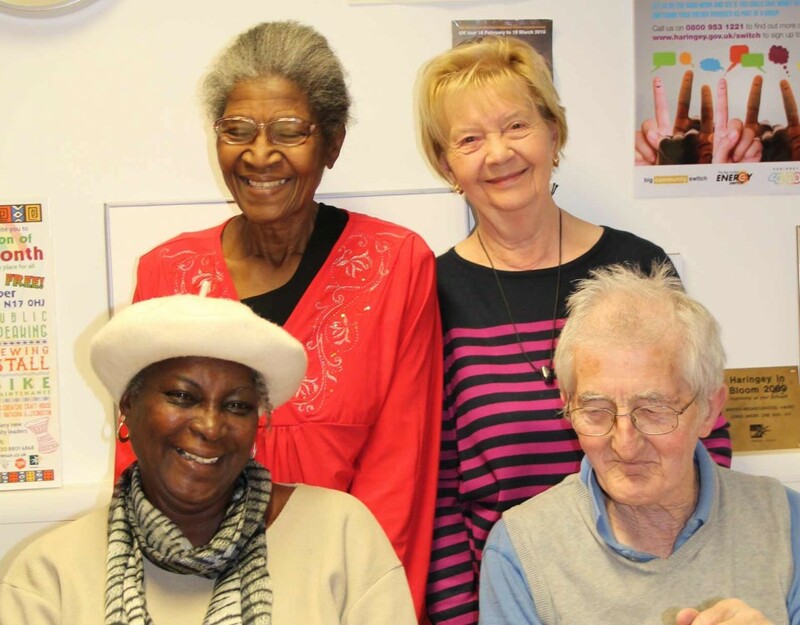 Living Under One Sun is a community organisation and charity based in the heart of Tottenham. "All equal under one sun"
We actively create welcoming places to share stories, ideas and skills for people to become "can do" communities, embracing and leading positive change to include and benefit all cultures, abilities, ages and Nature - in neighbourhoods and globally. Well Park Lane, Home from Hospital, Neighbourhood Connect, Collective Switching, Personal Travel Planning and Blooming Beds and Bees. 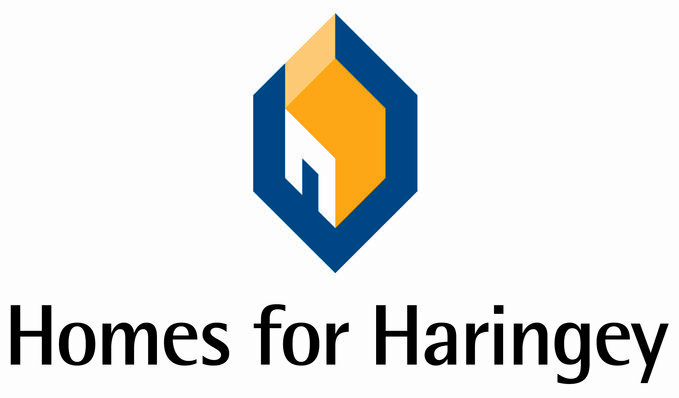 In our projects we purposefully recruit, train and support unemployed or underemployed local residents who are paid above the London Living Wage. 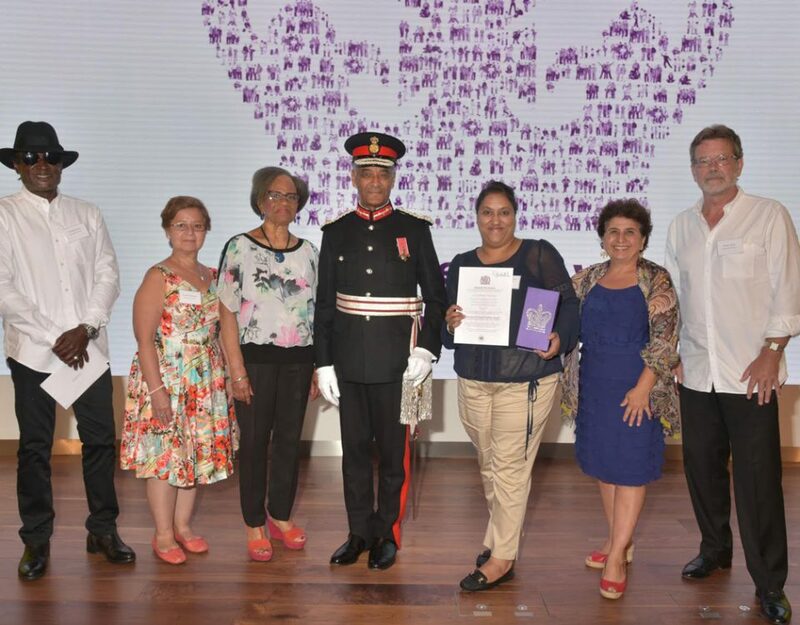 We also create pathways to employment by training and supporting volunteers. I felt increasingly empowered and invested in my community - I wanted others to experience what I was experiencing. I can say without hesitation the decision to volunteer at Living Under One Sun allotment on a cold and wet January morning was one of the best decisions that I ever made. 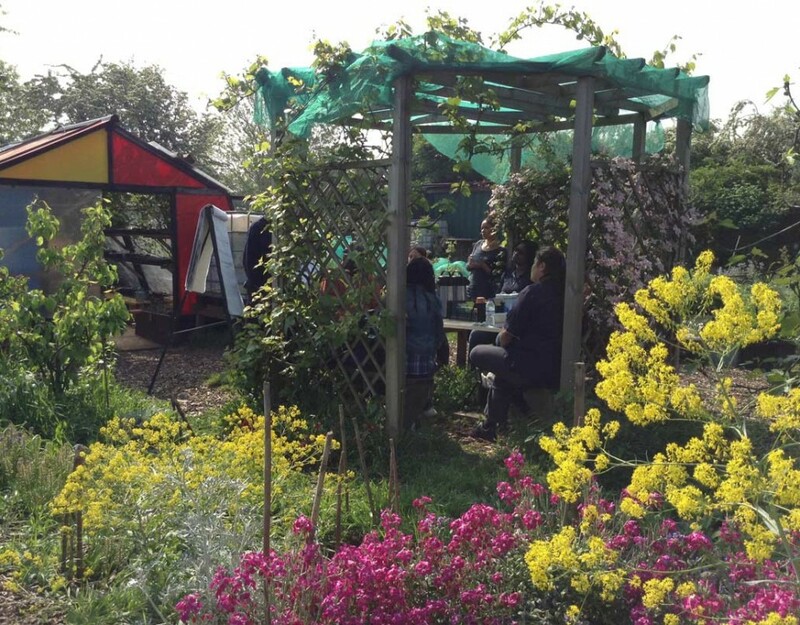 The community allotment is hub of activity, yet an oasis of peace, hidden in Tottenham Hale.[...] 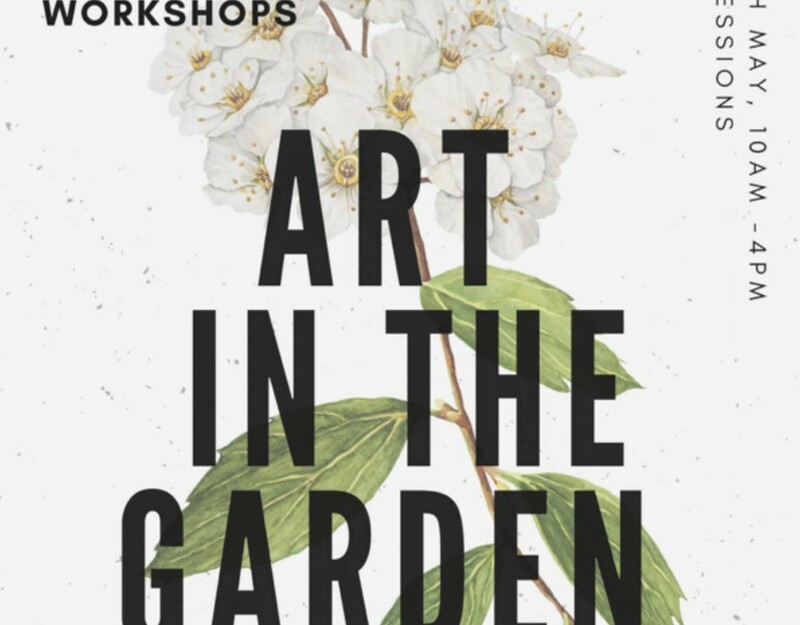 There’s a great 'welcome' from LUOS staff, with general support/ instructions on gardening tasks and safety from these and other trained instructors. There are loads of tasks to choose from nothing is compulsory. There’s a real mixture of people, ages, talents and abilities. Join In! Make New Friends, Build and Share Skills, Shape Your Community! During the program, visitors will be able to have a tour of Living Under One Sun Community allotment site - a beautiful place to grow food, flowers, friends and be more happy! 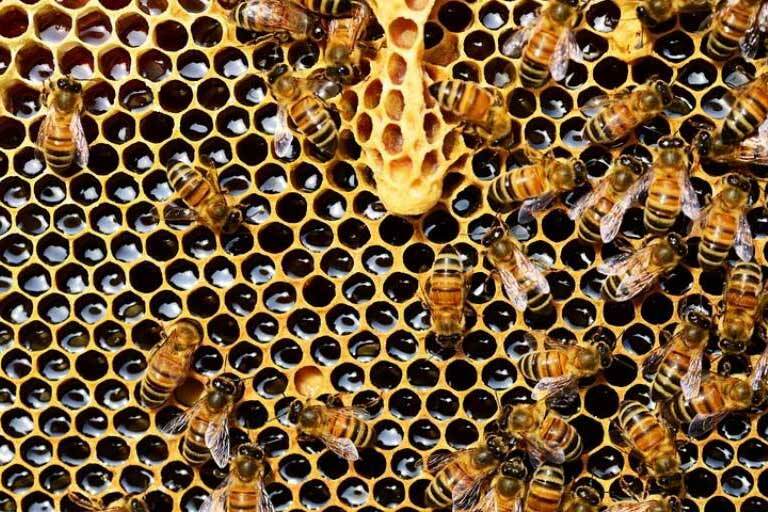 Bee Happy, Bee Active and Bee Connected! 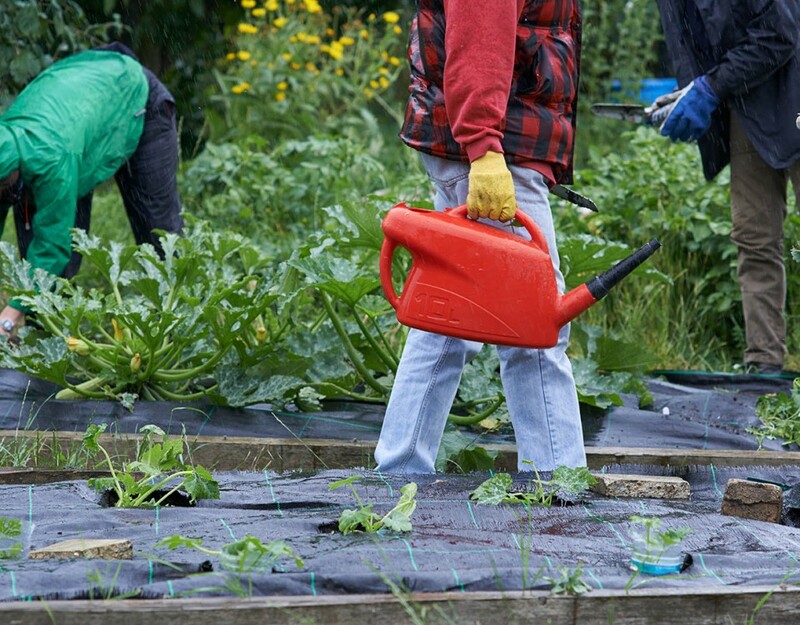 Living Under One Sun’s community allotment is open to volunteers every Thursday and will soon be reopening every Saturday. Do you fancy cycling! Join a ride with the Community! 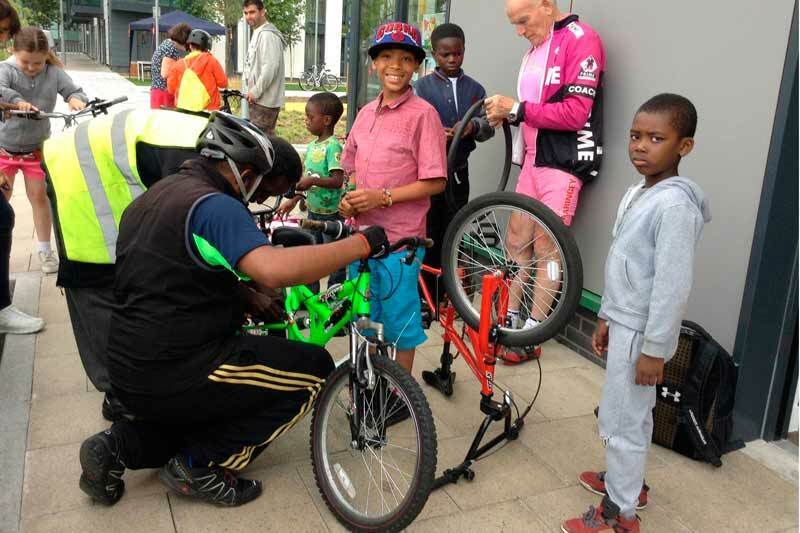 Learn how to ride safely, how to fix your bike and enjoy riding together! 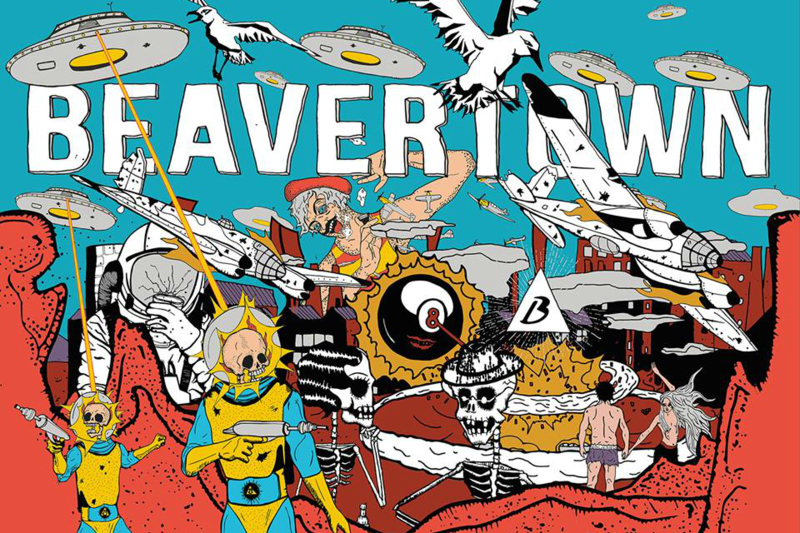 Are you over 55? Then come to Tottenham’s Neighbourhood Resource Centre, meet with other great people and have fun! 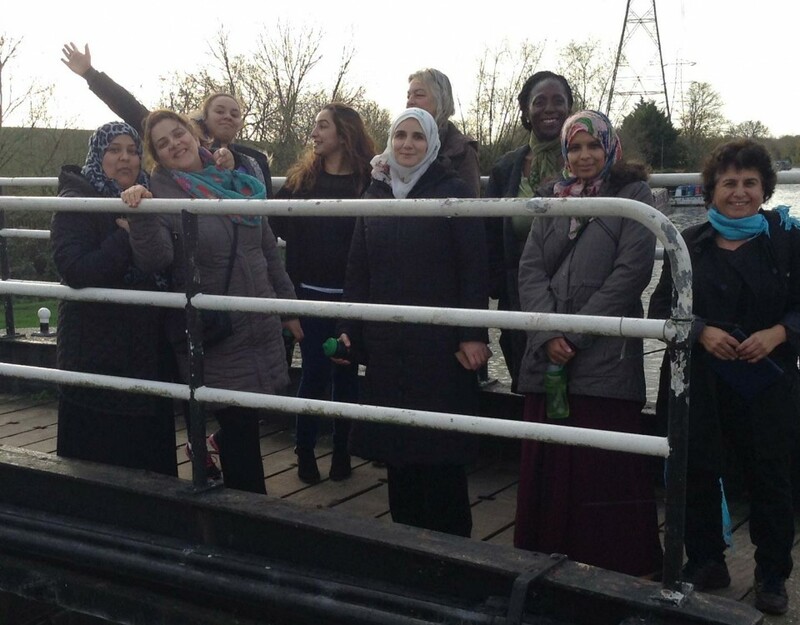 Discover the most beautiful natural spots and hidden paths in Tottenham. Keep fit and enjoy good company. 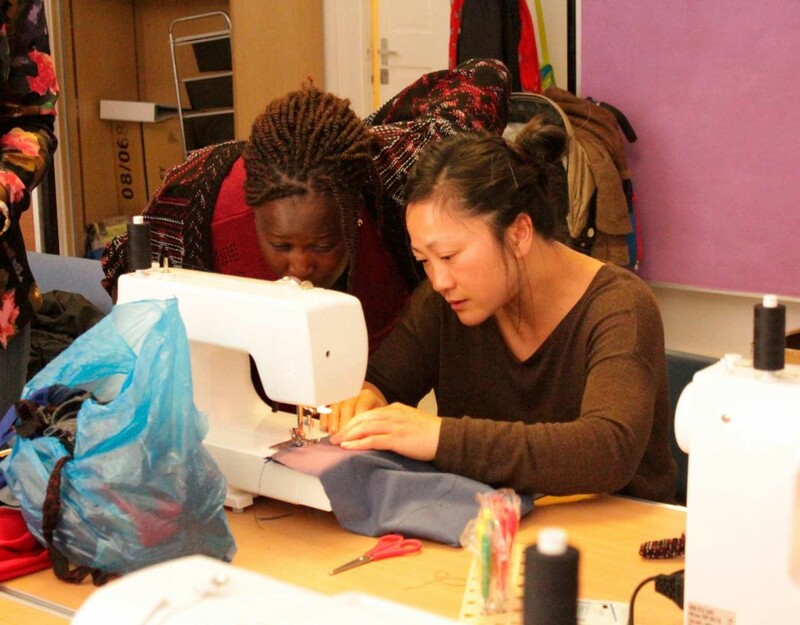 Our amazing Julie will help you discovery your inner sewing ability. Materials and machines provided by us. No need to bring anything.